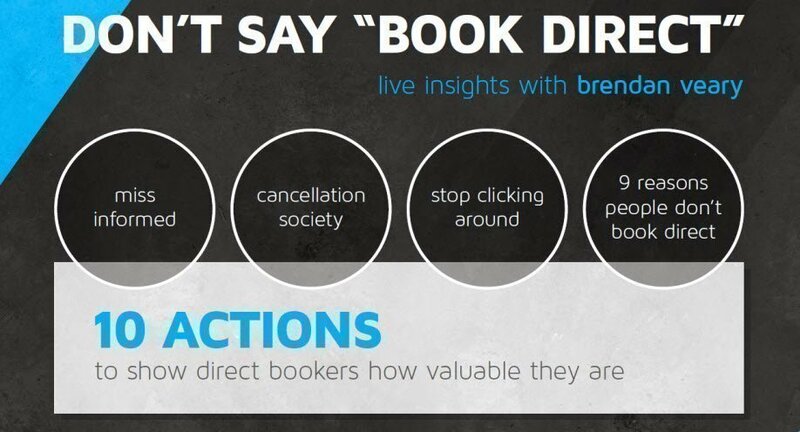 About DON'T SAY BOOK DIRECT!!! 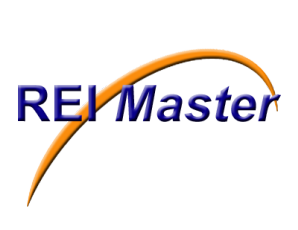 This workshop is Targeted at Holiday Management Rights Customers. The focus is for you to learn how you can - Show you direct bookers how valuable they are. There are some eye opening insights re cancellations, what our multinationals are doing and winning at and 9 reasons why people don’t book direct on websites. You will be given 10 action steps for you to apply in your business and to take home with you. Support The Girls Australia Ltd is a registered Non For Profit charity with the ACNC. The charity is wholly and solely focused on empowering women in our community who are disenfranchised, homeless or victims of domestic violence. Our first priority is to restore their dignity with a bra and new underwear. This is how we connect with women. The benefit of interacting with them face to face and professionally fitting them with bras, is we can then find out what their needs are, and how we can support them to connect with services than help them step up. (b) Bring a bra as this is a much needed commodity. (these need to be what we call gently loved. Best guideline is if you would not receive it, we would not. If there are missing wires, or the hooks are slightly damaged, we cannot take them). New underwear. Just plain black or flesh colour are the most popular. (c) Toiletries. Roll on deodorants and any other item someone may want to donate. Sample items from hotels etc are of huge value as they go into our care packs. Limit of ONE ticket per building – please ensure you include your Business Name.